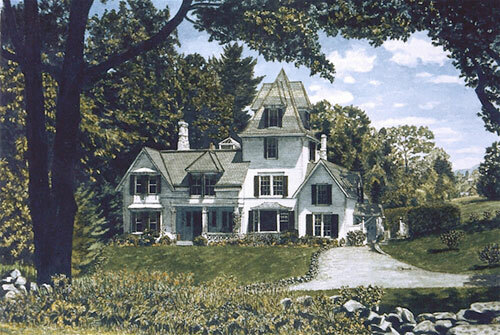 In 1983 KBS moved to Cold Spring on the Hudson, NY where he established Turn-of-the Century Art Gallery. 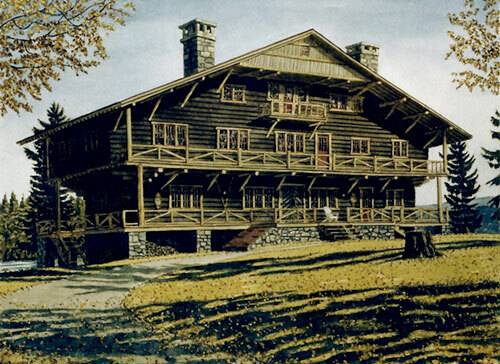 While living in Cold Spring, Smith participated in numerous exhibits in the Hudson Valley. 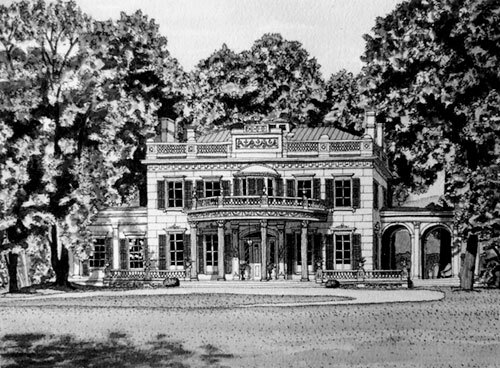 He received a grant from the New York State Council for the Arts to produce an exhibit of 50 drawings illustrating historic houses of the Hudson River Valley. 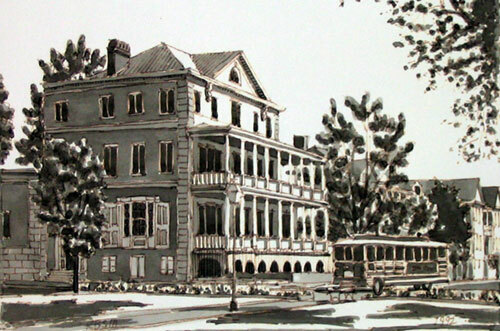 The exhibit traveled to six museums and was published as a book in 1989: Hudson Heritage, an Artist's Perspective on Architecture. 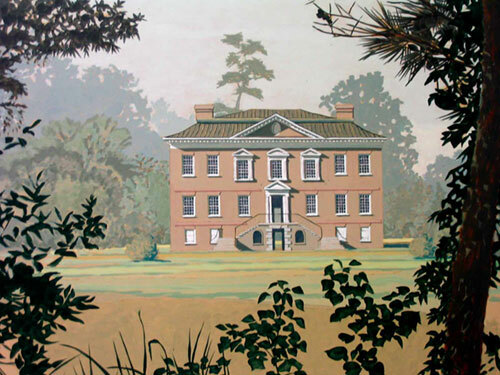 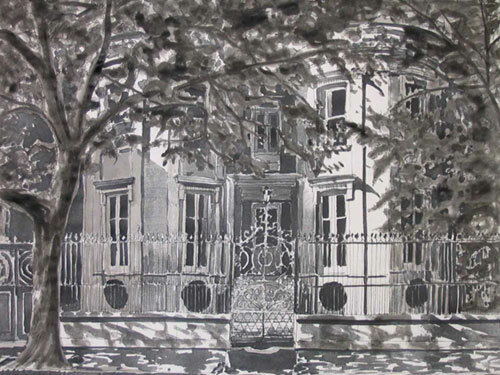 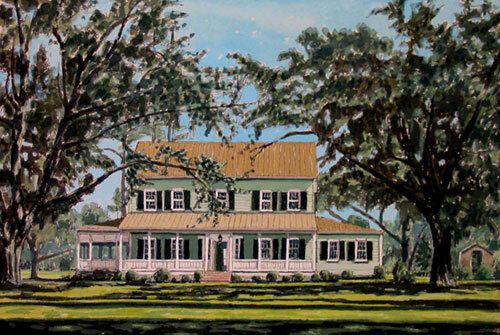 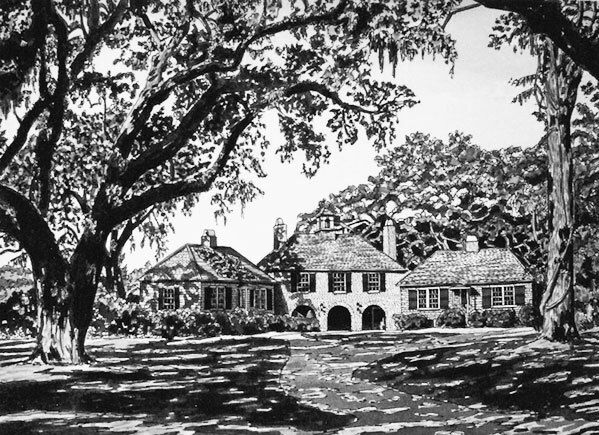 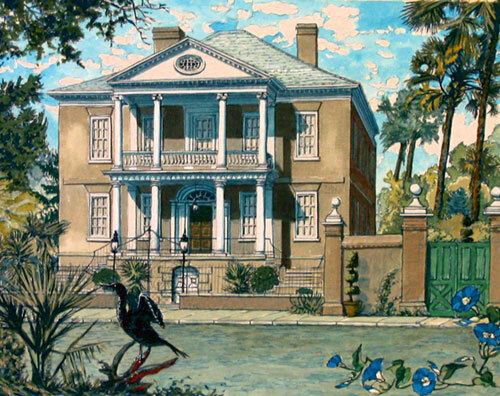 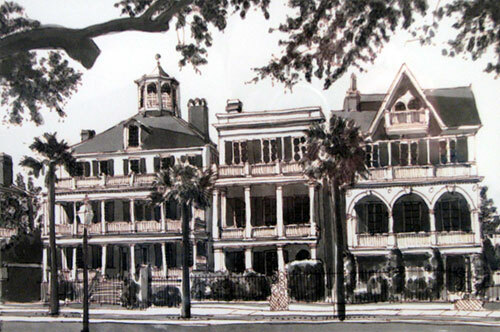 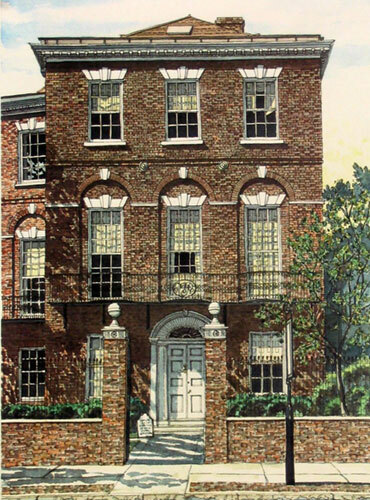 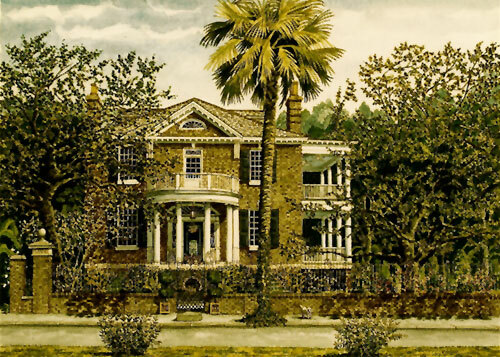 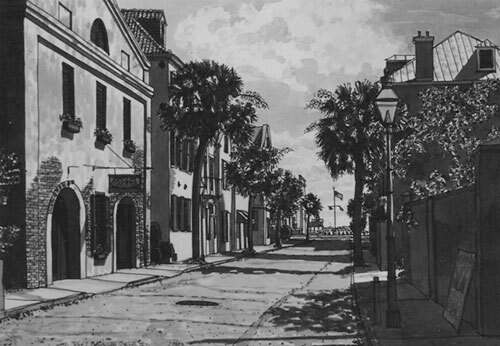 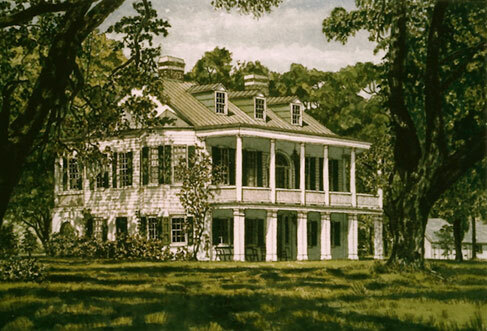 Several examples included here are architectural renderings and house portraits in pen and ink, ink wash, watercolor, gouche on paper, oil and acrylic on canvas.